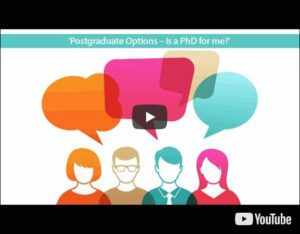 Are you thinking of doing a PhD, but can’t decide? 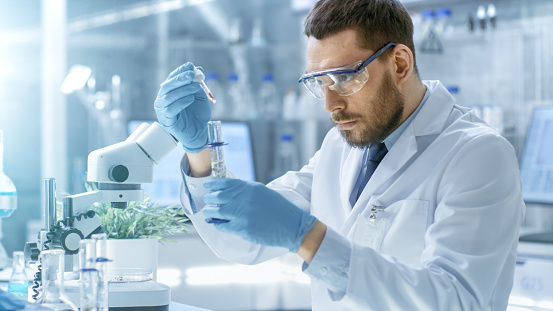 It may be necessary to submit a research proposal to a supervisor in a university department in which you wish to study or you may find a specific research project advertised as a studentship with funding attached. So how do you know if a PhD is right for you?